Pinarbasi is a village in the Ezine district. The name of the village is derived from the fact that there are underground springs. There are at least 40 of these in and around the village. 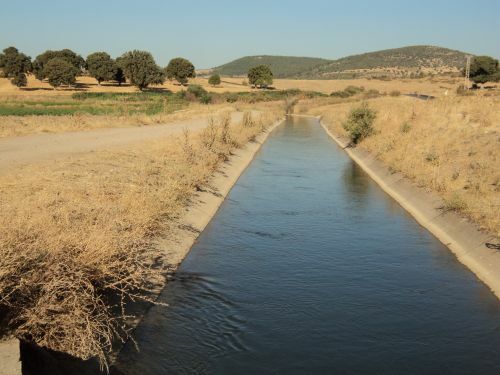 The Menderes River passes through the east of the village. Due to the plentiful supply of water, it is assumed that the first inhabitants of Troy settled around here. There is no clear evidence of this, however, on the east side of the village there is a hillside called Ballik Tepesi where some ancient historical objects have been found although not determined by date to any specific era. There is a primary school in the village. Every year the village gathers for its ‘Koy Hayiri’ when all of the villagers prepare cooked rice, keskek and regional dishes to their guests. 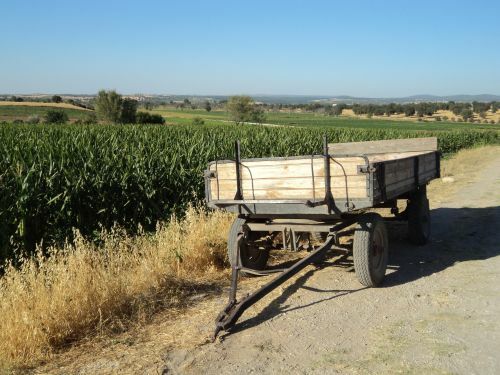 The village is 32 km from Canakkale and 20 km from Ezine. 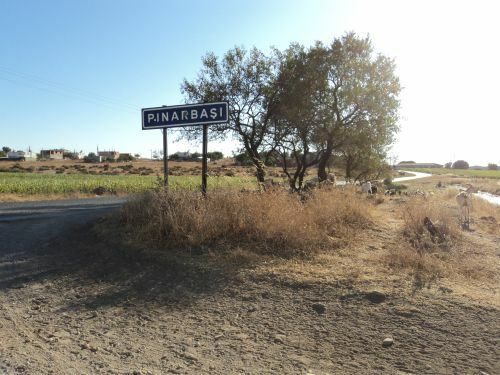 The population of Pinarbasi according to the 2000 census is 1233 residents. 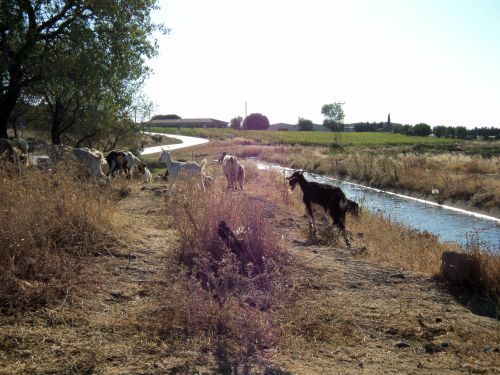 The economy of the village is based on agriculture and livestock farming. The village head ( Muhtar ) is Salih İlhan Özkan. The village benefits from a primary school and water and mains sewage supplies. There is a Post Office ( PTT ) agency in the village and a health clinic. The village is serviced by a tarmac road and electricity and telephone services.